The Yorktown High School Dance team will be holding auditions for the 2019-2020 season on Friday April 12th from 3-6:30pm in the high school main gym. We are looking for highly motivated and spirited students with an interest or training in dance or gymnastics. Wear comfortable clothes to the audition and bring a current picture of yourself. 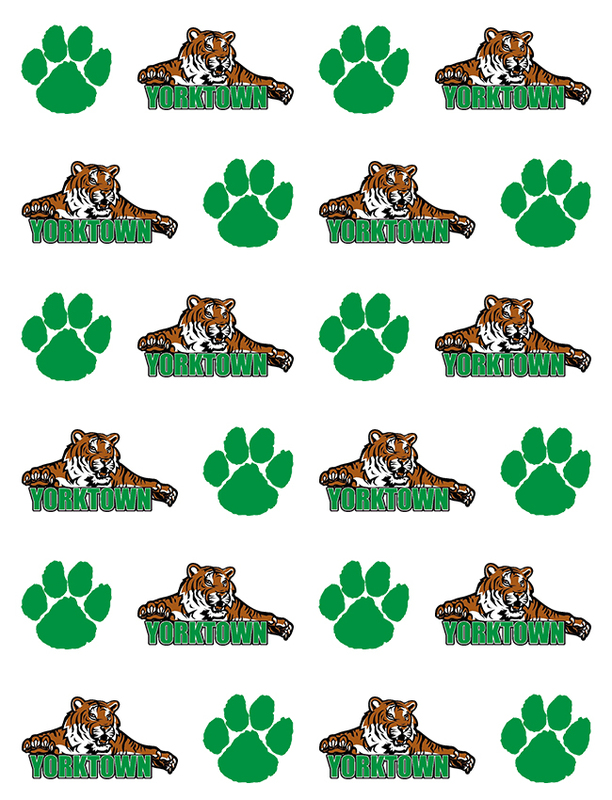 Please follow Yorktowndance1 on Twitter. Contact the YHS athletic office or a current dance team member for more information.